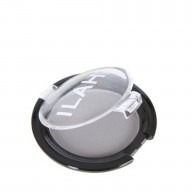 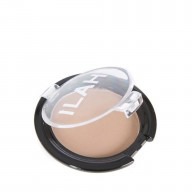 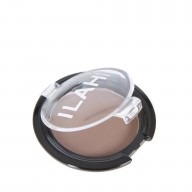 The ILAH Brow Brush is the perfect accessory for applying any ILAH Brow Powder. 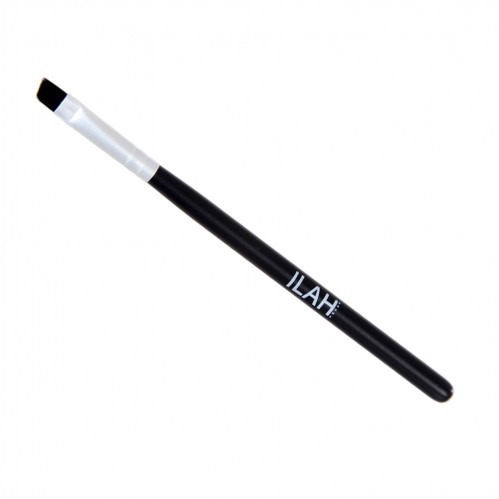 This angled makeup brush, creates stylish and defined brows with precision. 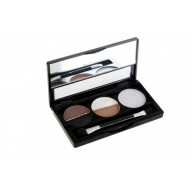 Get more definition by dampening the brow brush before applying brow powders or use as an eyeliner.